All nannies should have CPR and first aid training, but does your nanny have additional certifications? Does she hold lifeguard certification? Is she credentialed through the International Nanny Association? Does she have a background in early childhood education? Does she have experience working with a specific family situation, like with multiples or children with allergies or special needs? Does she have extensive experience? 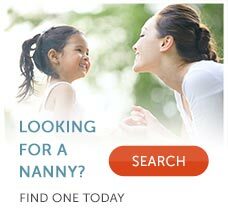 Are her duties above and beyond that of a traditional nanny (do they involve homeschooling or housekeeping)? If so, the nanny is likely to be on the higher end of the pay scale.